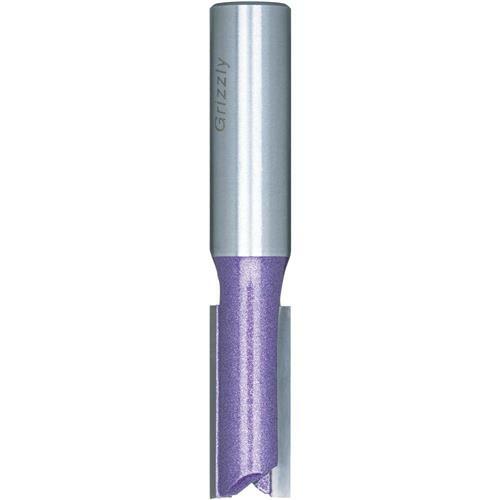 Double Fluted Straight Bit, 1/2" Shank, 1/4" Dia. 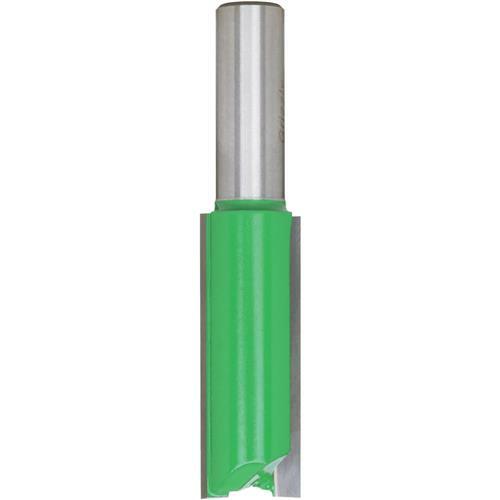 Double Fluted Straight Bit, 1/2" Shank, 3/8" Dia. 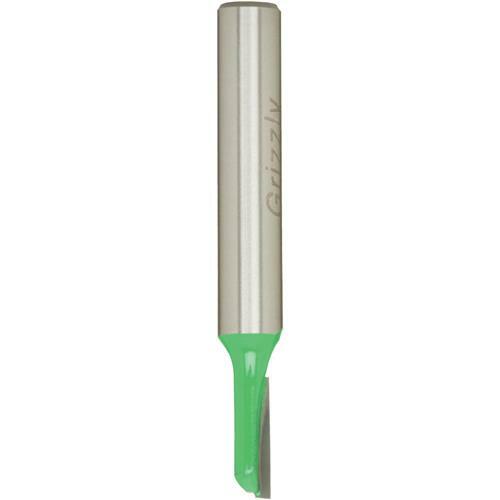 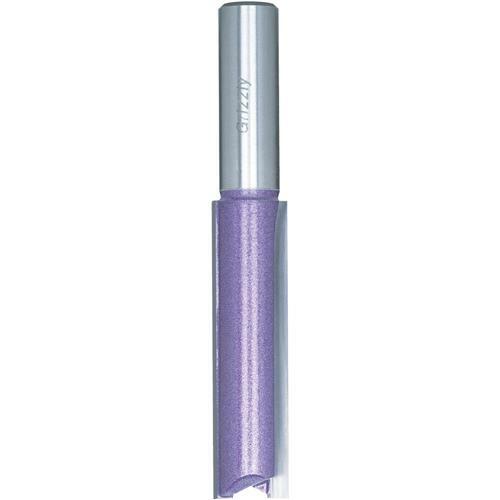 Single Fluted Straight Bit, 1/4" Shank, 1/8" Dia. 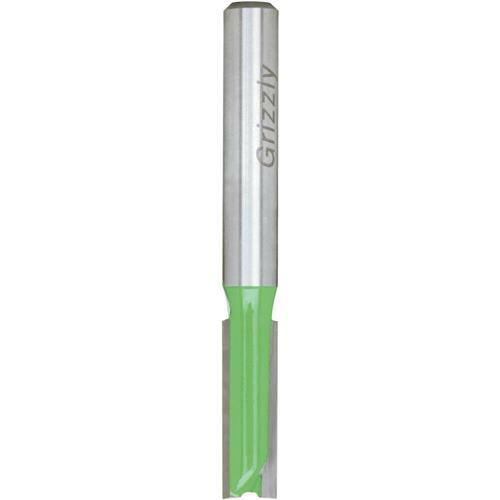 Double Fluted Straight Bit, 1/2" Shank, 1" Dia. 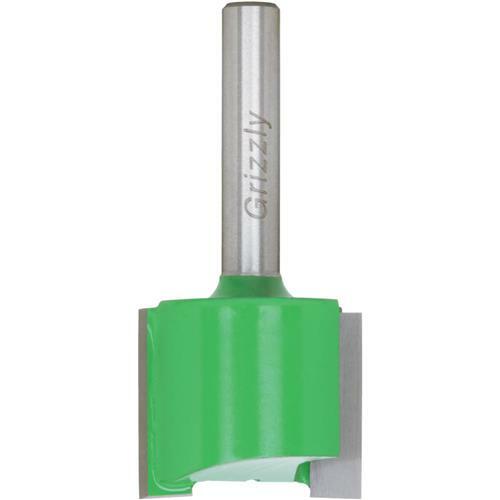 Double Fluted Straight Bit, 1/2" Shank, 1-1/4" Dia. 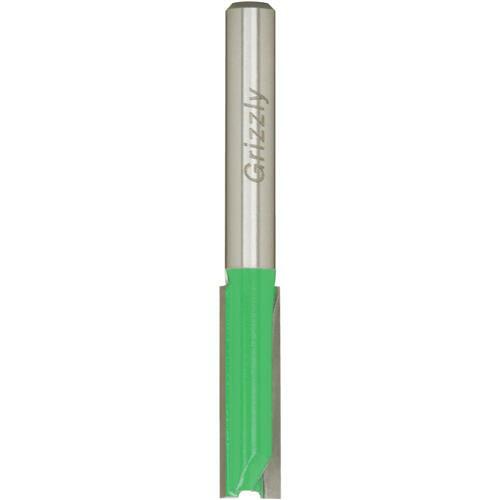 Double Fluted Straight Bit, 1/4" Shank, 1/4" Dia. 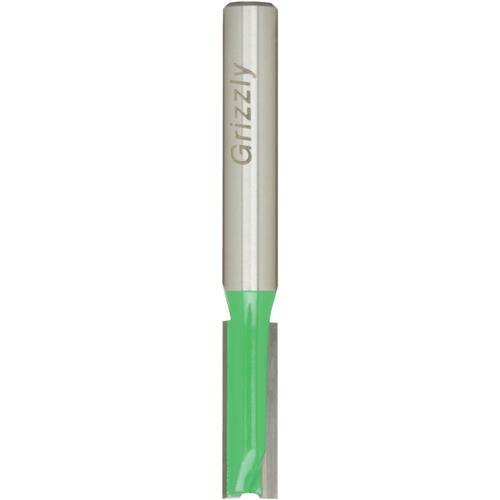 Single Fluted Straight Bit, 1/4" Shank, 5/32" Dia. 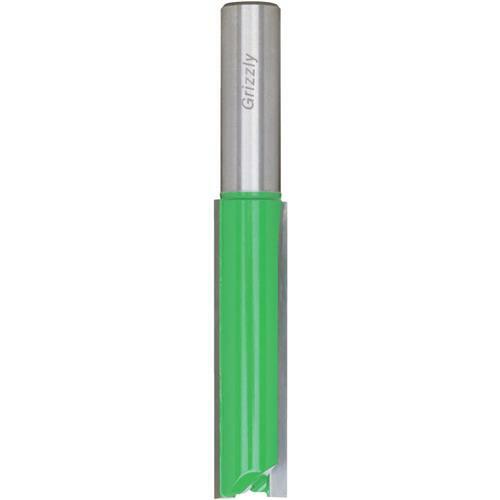 Double Fluted Straight Bit, 1/2" Shank, 23/32" Dia. 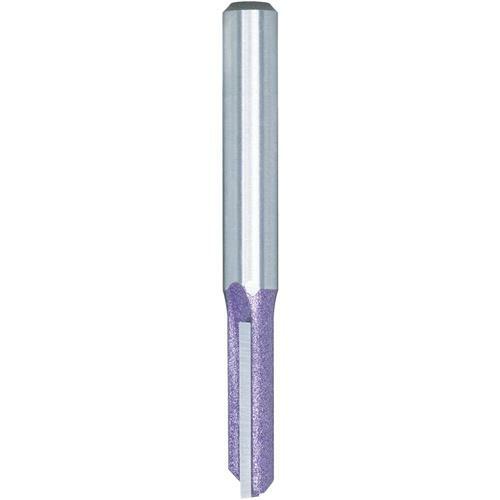 Shear Cut Straight Bit, 1/2" Shank, 3/4" Dia. 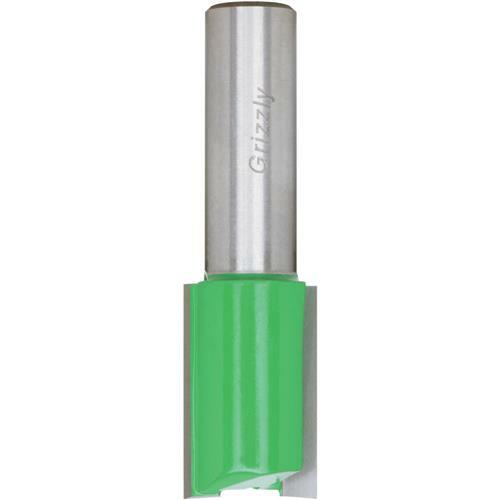 Double Fluted Straight Bit, 1/2" Shank, 1-5/8" Dia. 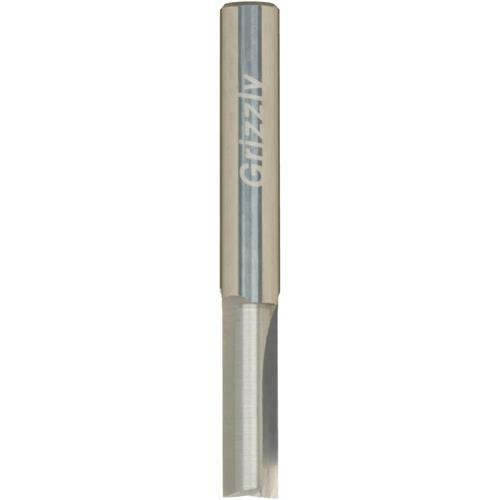 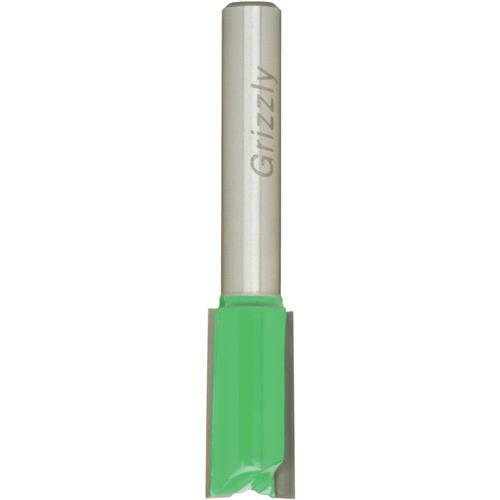 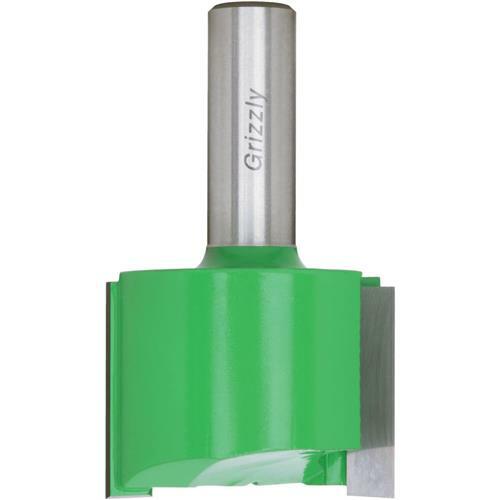 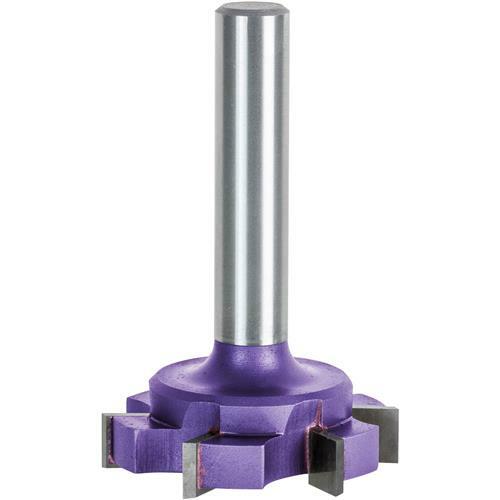 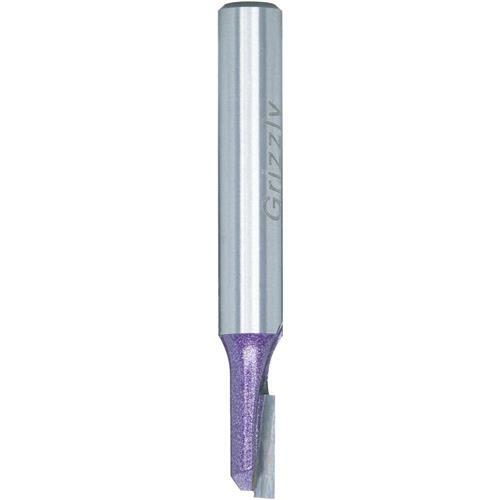 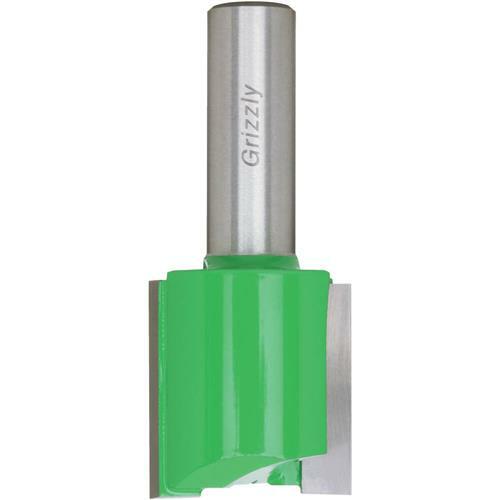 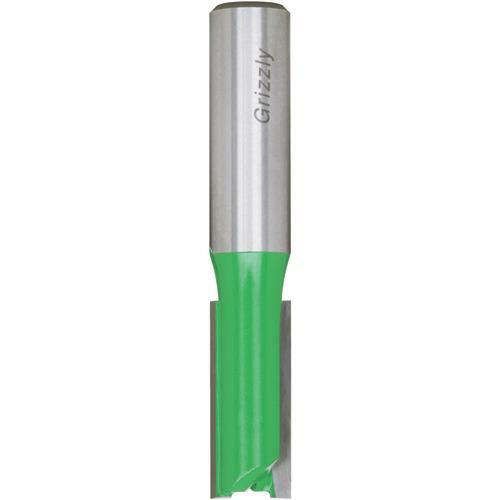 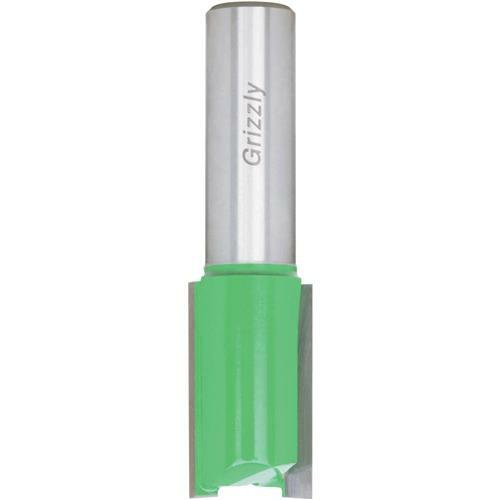 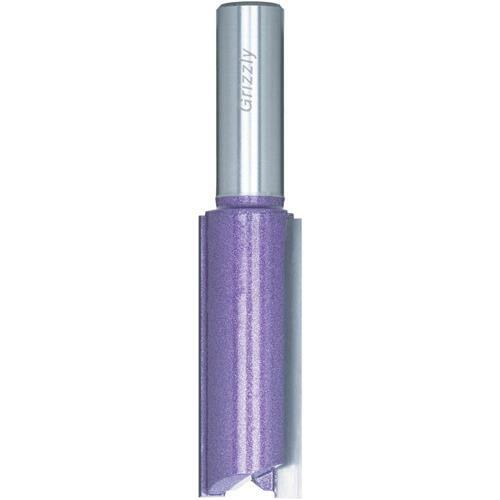 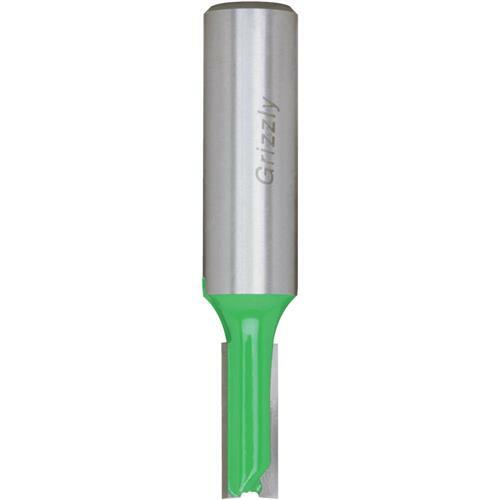 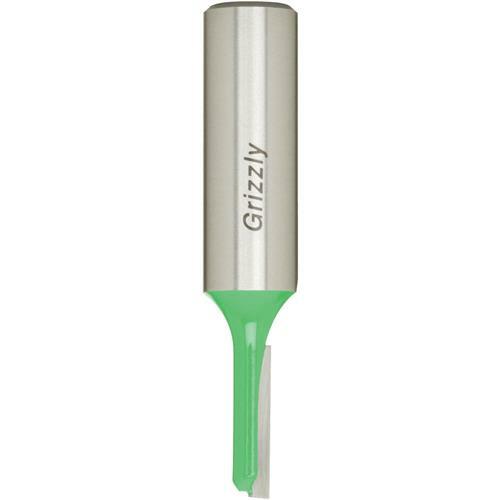 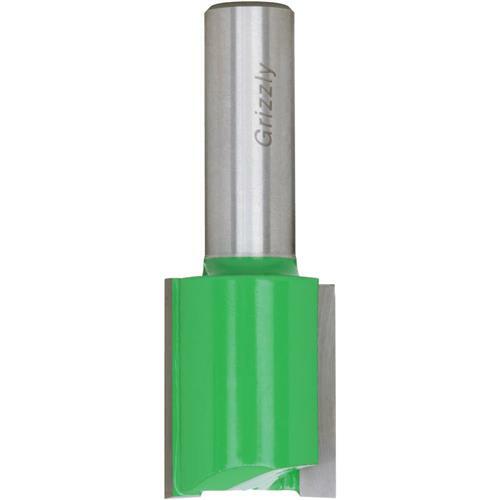 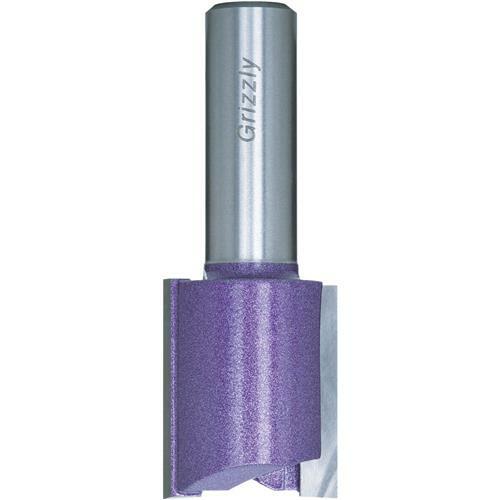 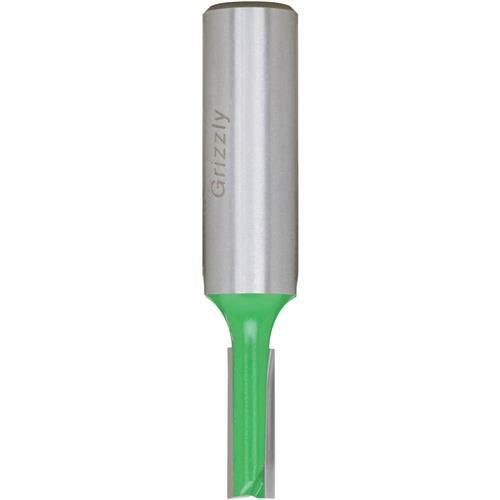 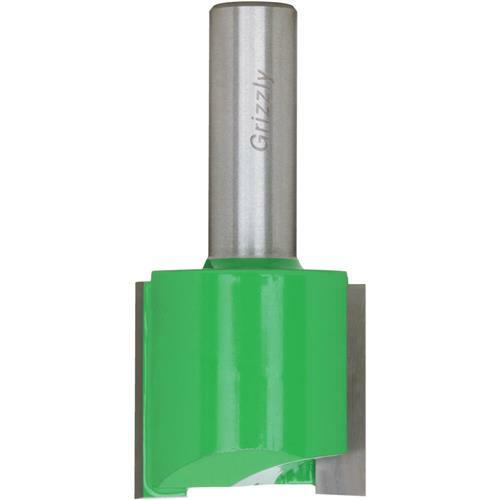 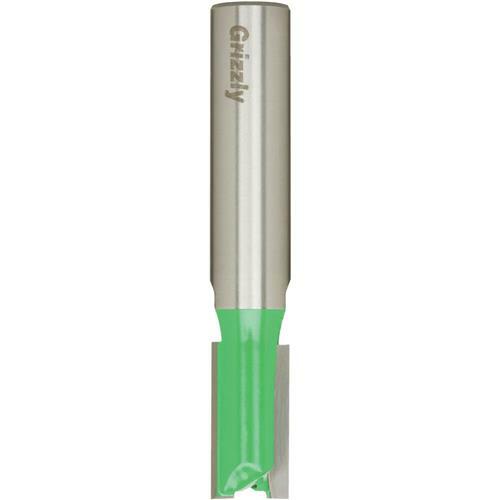 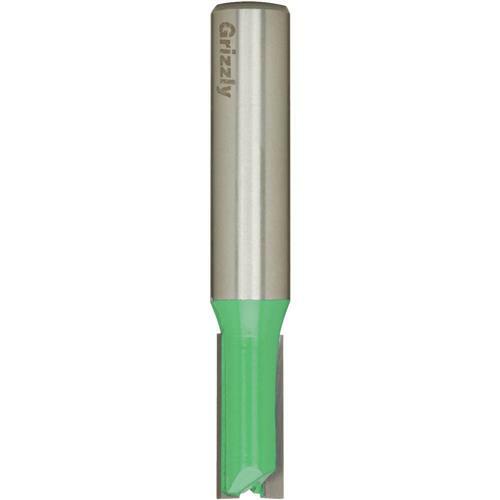 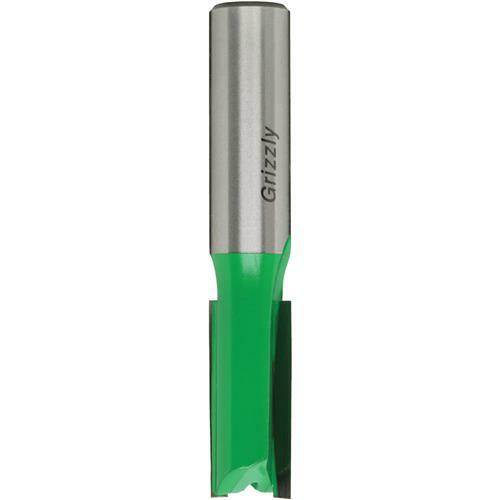 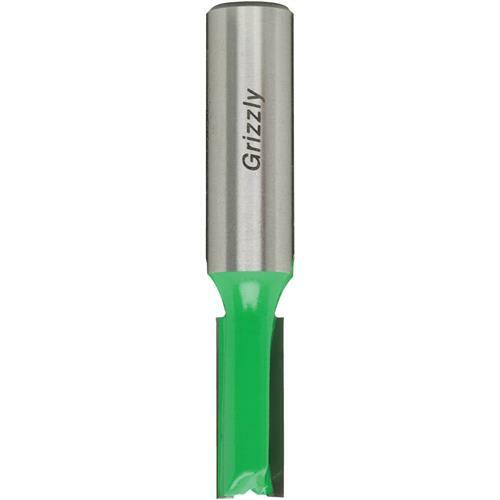 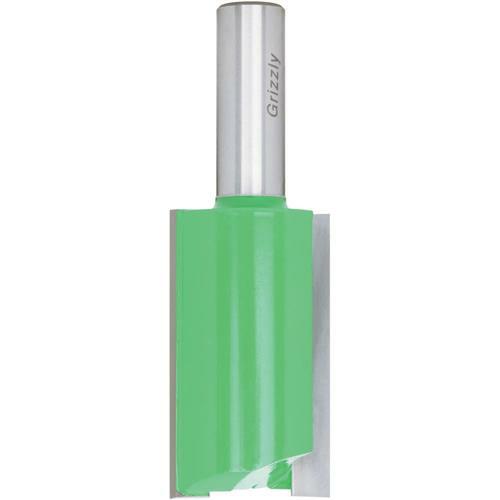 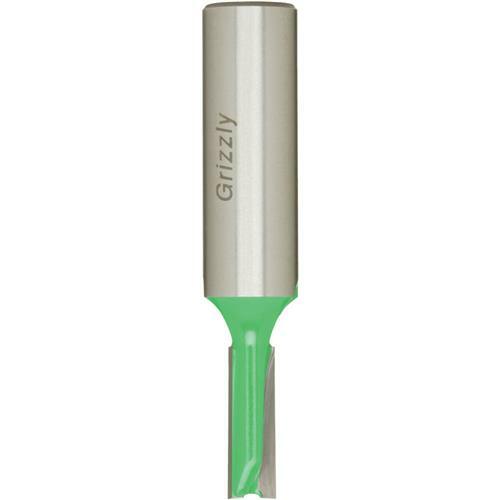 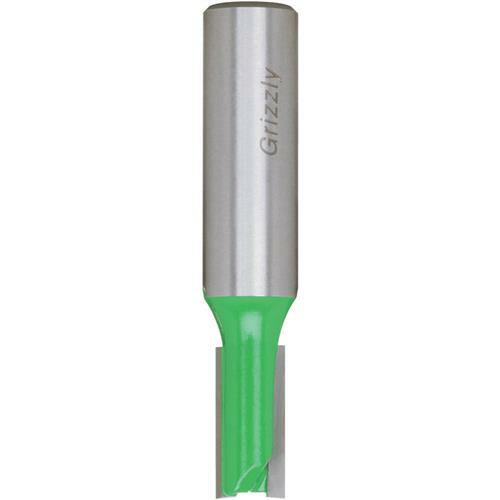 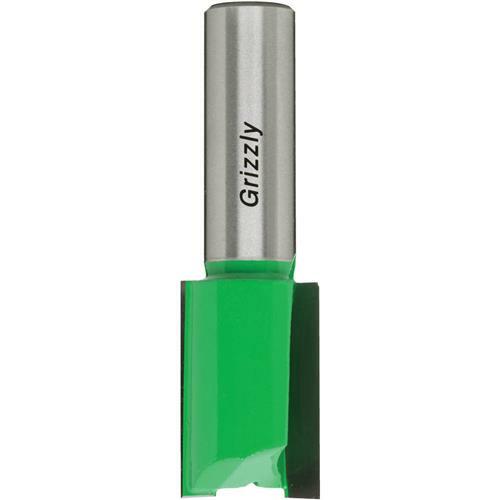 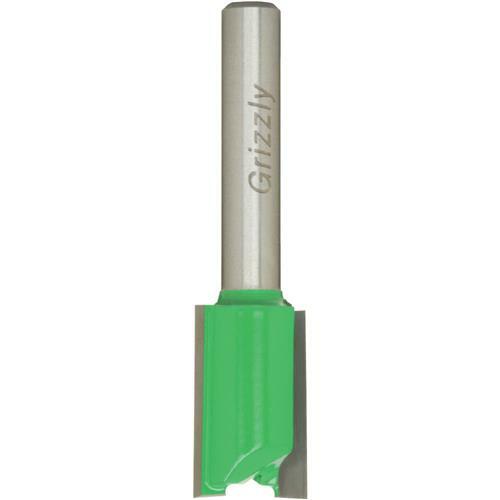 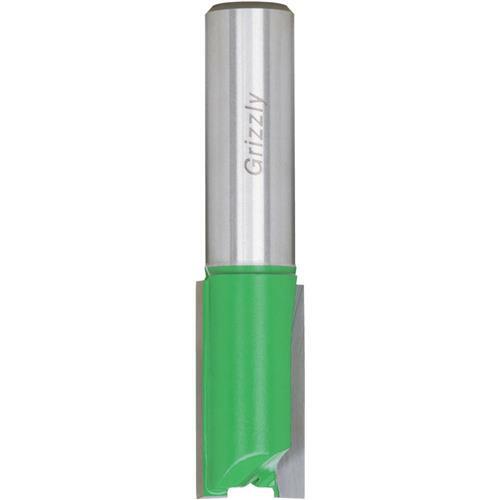 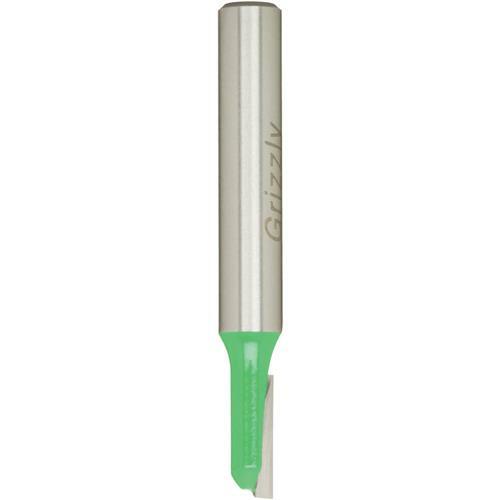 3-3/4" Double Fluted Bit, 1/2" Shank, 1/2" Dia. 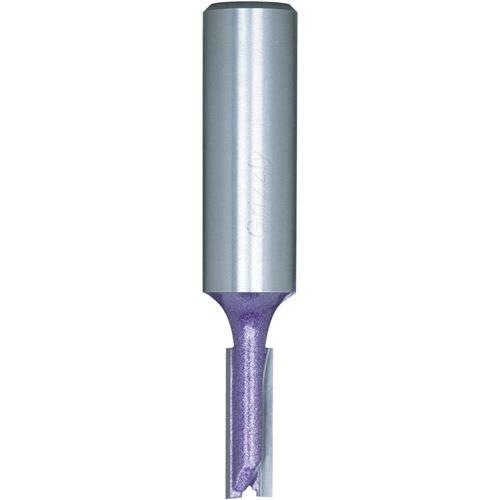 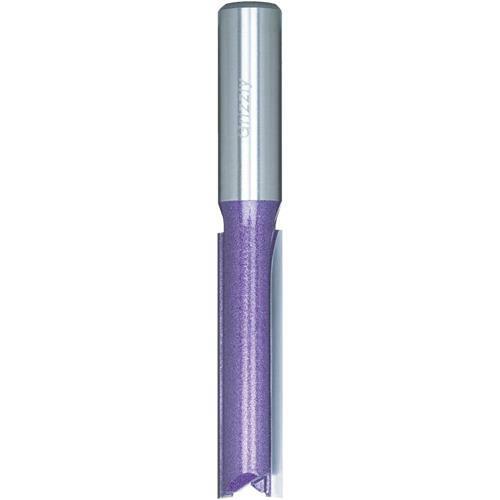 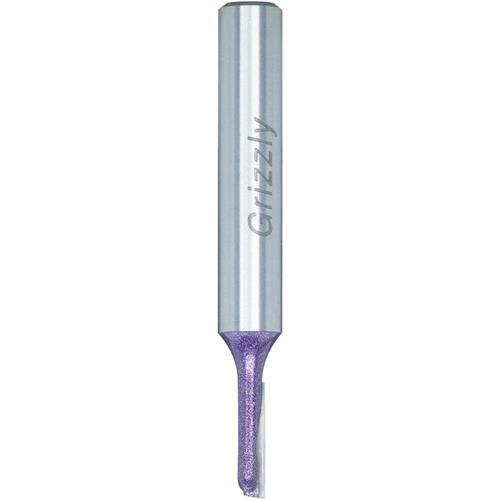 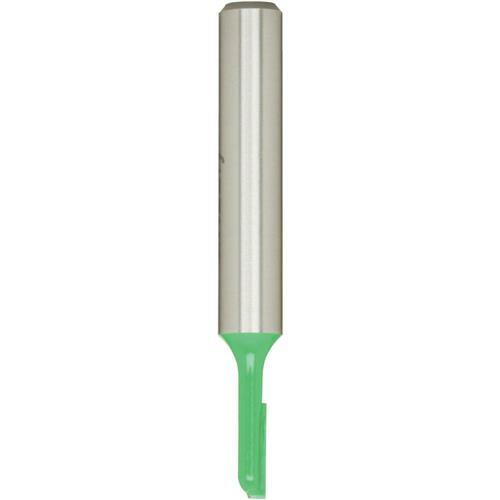 4" Double Fluted Straight Bit, 1/2" Shank, 5/8" Dia. 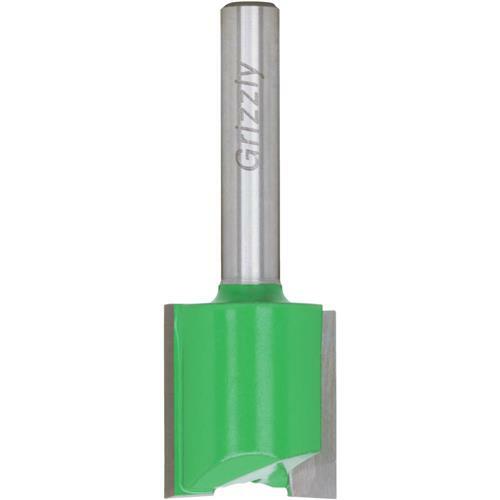 Double Fluted Straight Bit, 1/2" Shank, 1-3/16" Dia. 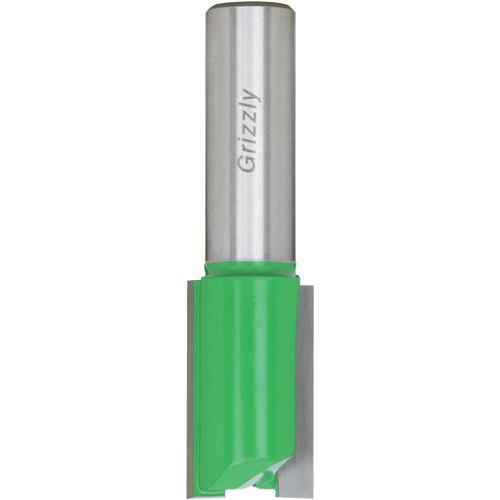 2-1/2" Double Fluted Bit, 1/2" Shank, 1/4" Dia. 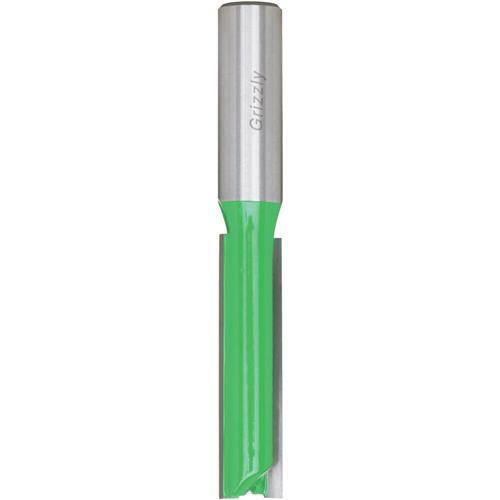 Double Fluted Straight Bit, 1/2" Shank, 11/16" Dia. 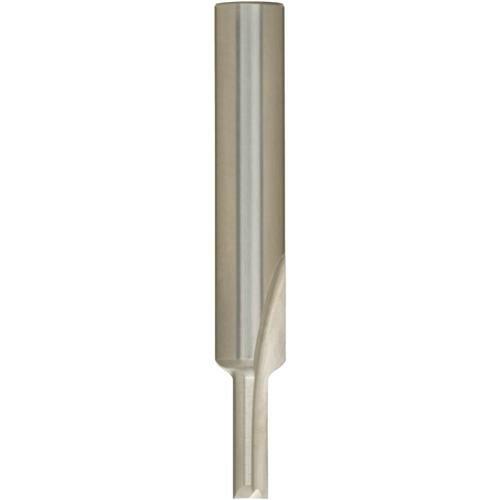 Shear Cut Straight Bit, 1/4" Shank, 1/4" Dia. 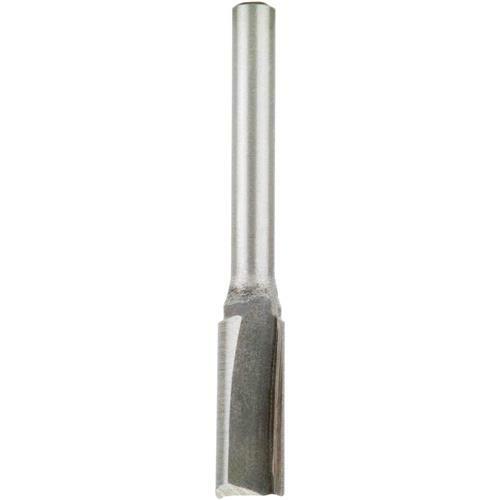 Shear Cut Straight Bit, 1/2" Shank, 3/8" Dia.